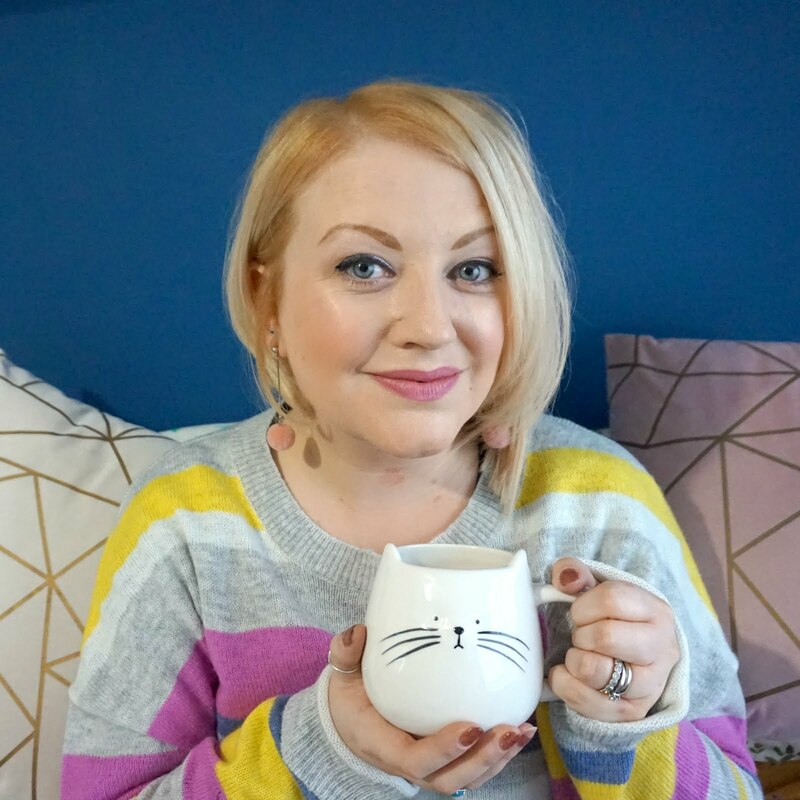 I'm still in denial that our Disneyland Paris adventure is over as we had such a fantastic time as a family and who wouldn't rather be at Disney than at home in this freezing weather?! 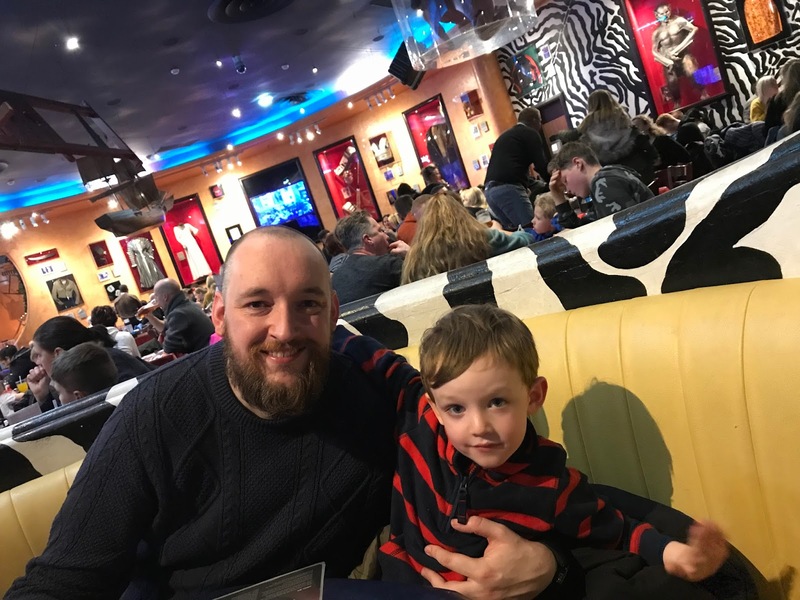 I promise I will share more about our trip at the start of the year, and our top tips for travelling there as a family and making the most of your visit (and money), but to start, I want to share a review of the delicious meal we enjoyed at Planet Hollywood. 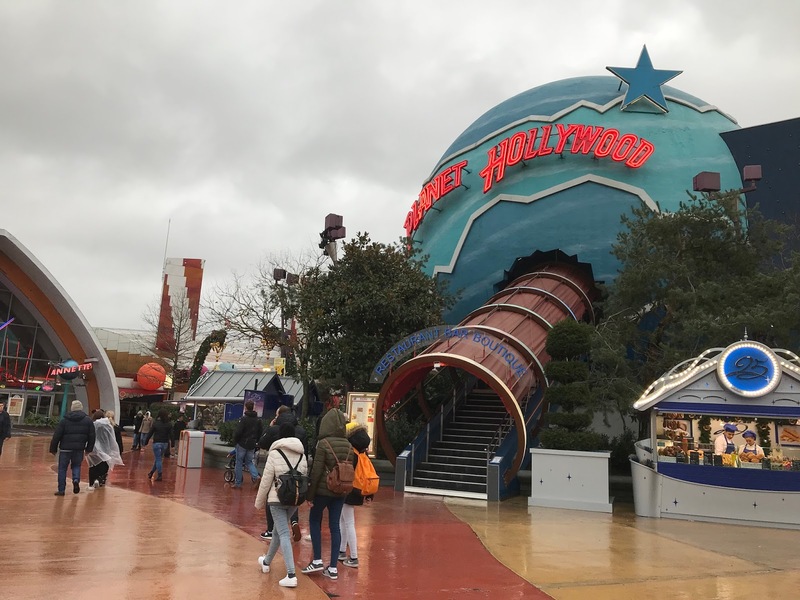 We stayed in a Disney hotel (and have done on our previous two, child-free, visits) so we were familiar with Disney Village and Planet Hollywood is one of the main restaurants here, and one that we would want to go to. 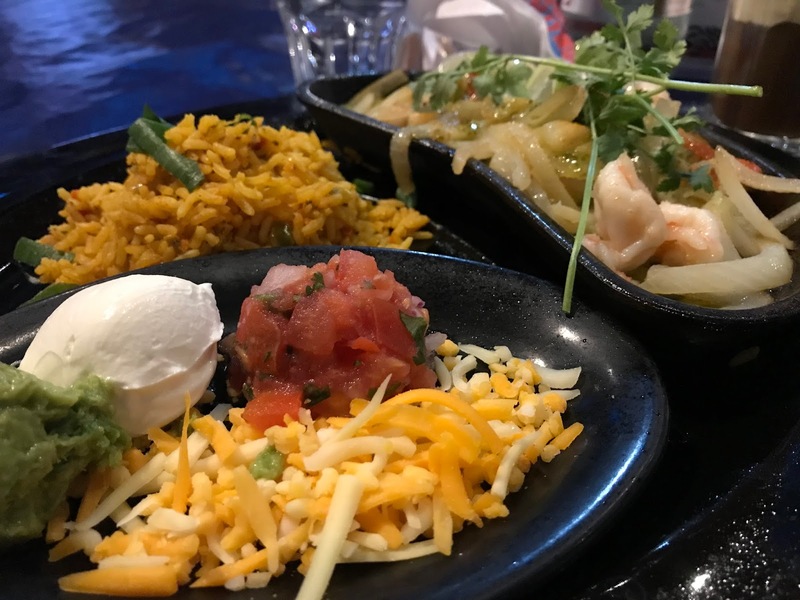 We like American and Mexican influenced food, enjoy a cocktail (of course!) and say bring on the big puddings (who doesn't like an all singing all dancing ice cream?!). 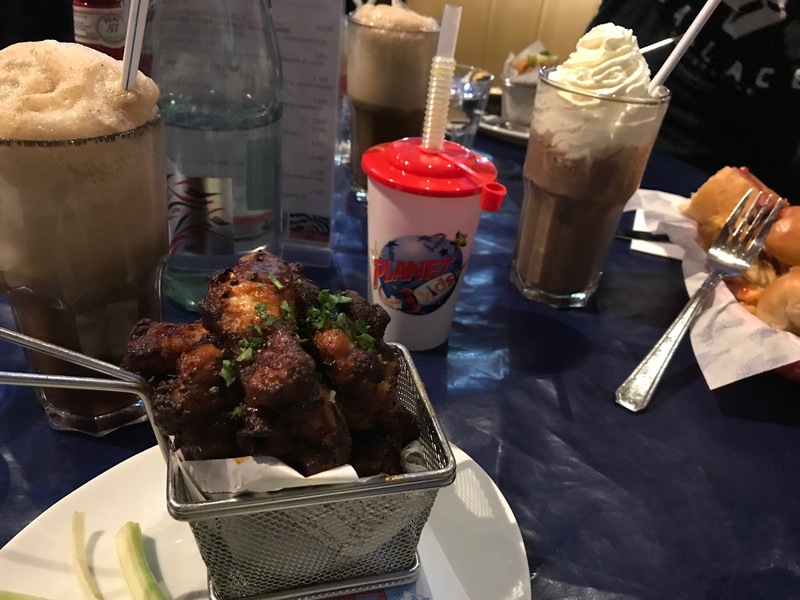 So naturally, Planet Hollywood is our kind of restaurant, and when you throw in the movie memorabilia that adorns the walls, it really is a great choice for us as we love our films and it makes for a really fun dining experience. We had a warm welcome from the staff and were shown to a spacious booth and given the weighty menu to sift through. We'd had a busy day in the parks and were hungry, but at the same time, looking at the options available, I didn't think I'd be able to stretch to three courses. Hubs and I opted for cocktails and we started with some sticky hot buffalo sauce chicken wings, which I LOVED! Ethan's food came with the starters so he could get a head start (and to keep him happy whilst we enjoyed our first course!). 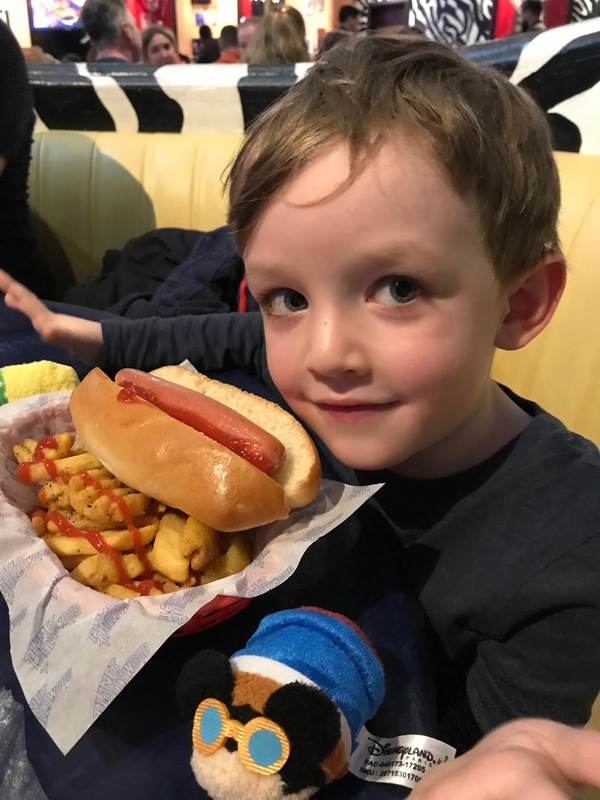 He opted for a hot dog and chips and made a really good go of it, saying it was 'yummy' and doing well to finish a lot of it. He was also quite fond of his Planet Hollywood cup (which he got to keep and is still using at home now). 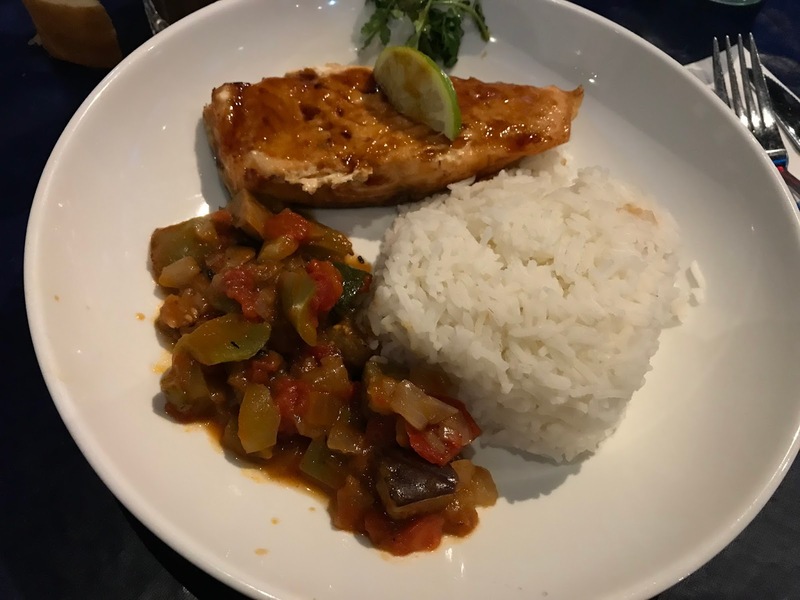 As our mains, hubs was already getting full so he went for the teriyaki salmon (one of his favourite dishes), whilst I wanted to give the king prawn fajita tower a go as I love this kind of food. There was more than I could eat to be honest, so my appetite for a super duper sundae diminished as the meal went on sadly, but I just couldn't fit it all in. There's a great atmosphere in Planet Hollywood and it's certainly a bustling restaurant. 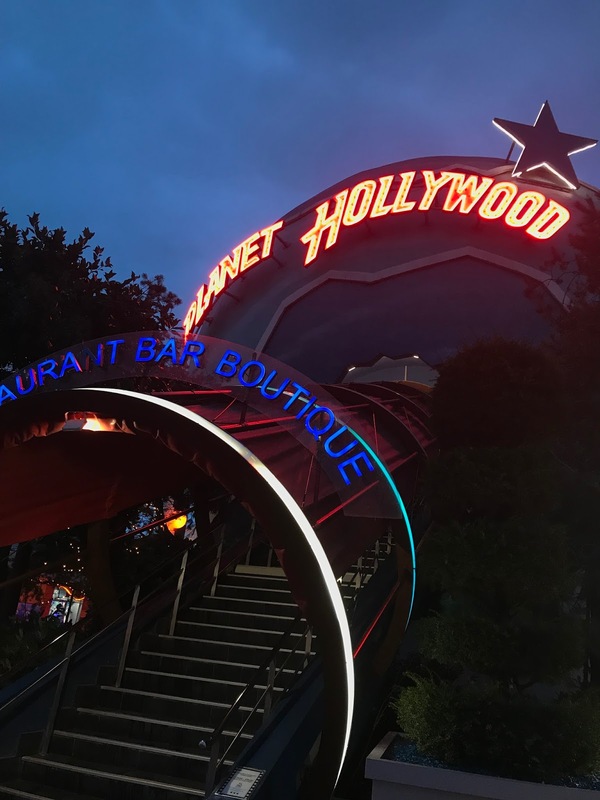 Throughout our stay, we found that everywhere got busy, but Planet Hollywood is known for its good food and lively environment so it's well worth visiting - just plan to go earlier, and booking is recommended too. We happened to be sitting right next to a sword from the He-Man film, which hubs loved when he was young and strangely enough, Ethan has recently become interested in the old cartoon, so they were both incredibly happy. 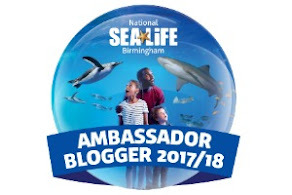 There's plenty of cheesy music to enjoy and the chance to be featured on the big screens as the DJ uses his camera to identify different people having fun. 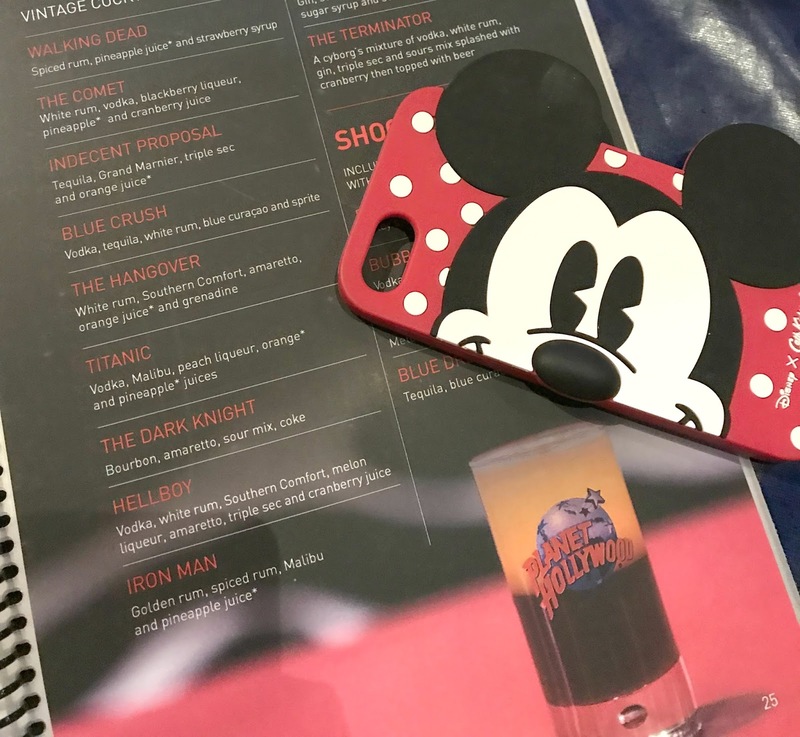 It was a great end to a magical day at Disney, with helpful staff, comfy seats and a really vibrant atmosphere - and the food was amongst the best we had during our whole holiday, in terms of taste, portion and value. 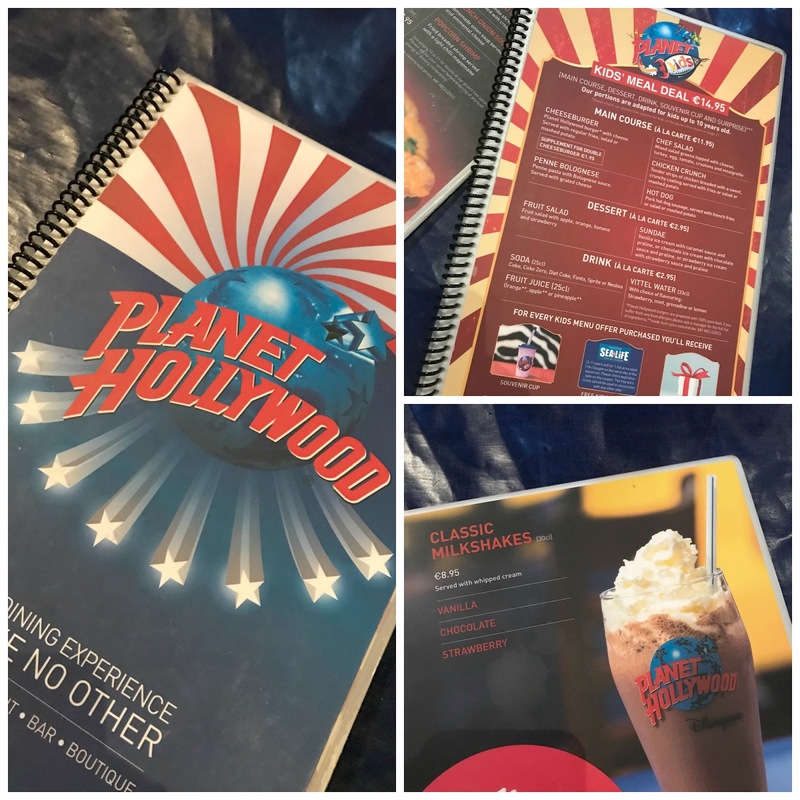 * We were invited to review Planet Hollywood during our holiday, with a complimentary meal, but all opinions and satisfied tummies are our own!